Few people can say they have appeared as a soloist with a major symphony orchestra, aspired to be mayor, founded a band whose albums have sold more than three million copies, and worn a cocktail dress in public. 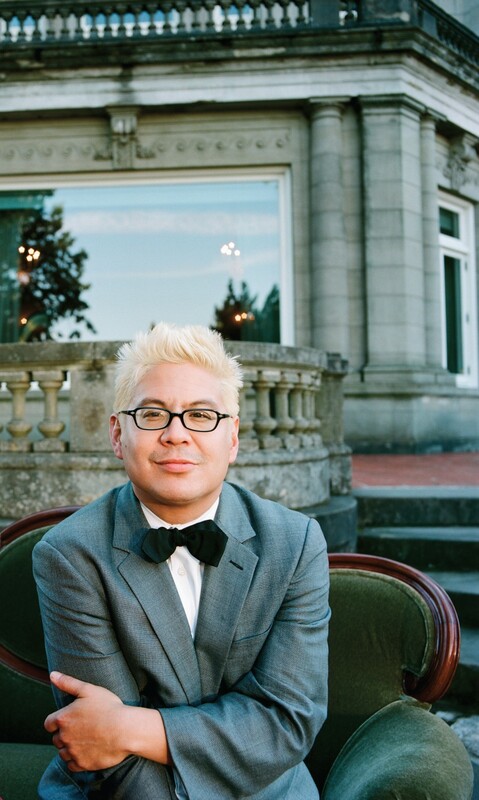 Portland-based pianist and composer Thomas Lauderdale, who launched Pink Martini in 1994, has done all these things and more. 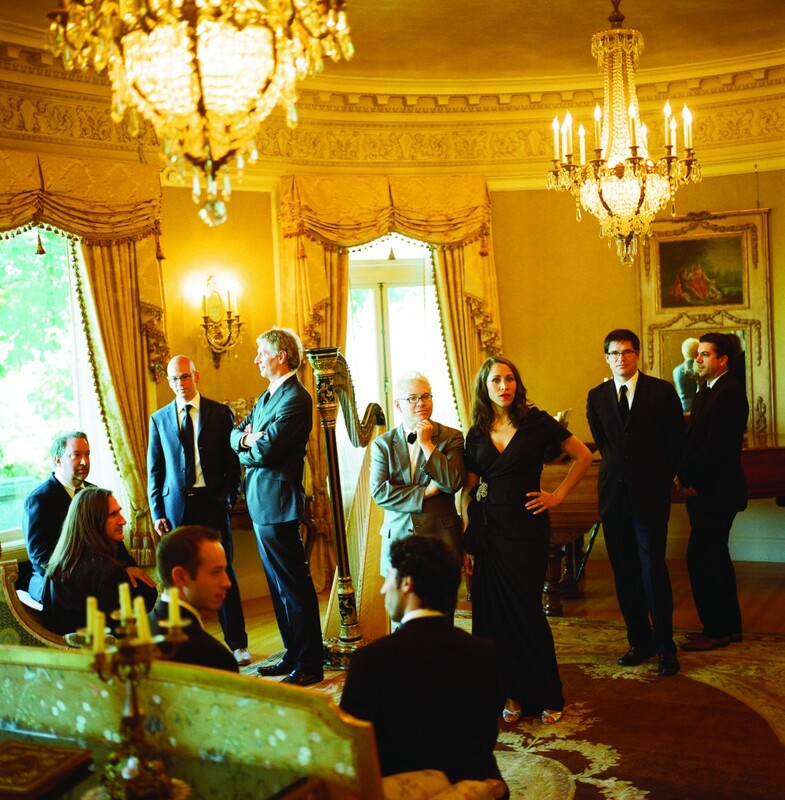 Under his direction, Pink Martini has released eight best-selling albums of tuneful, sultry songs in 25 languages that blend world, jazz, pop, lounge and classical styles. From its origins as a four-member band playing Portland parties for progressive causes, it has grown to 12+ members, including vocalist China Forbes, who co-writes many of the songs with Lauderdale. In the process, the “little orchestra” has toured much of the world, played with more than 50 symphony orchestras, and appeared at such venues as the Hollywood Bowl, Carnegie Hall, L’Olympia theatre in Paris and Royal Albert Hall. Anita Malhotra spoke by phone with Thomas Lauderdale, who was in Portland, on June 17, 2015. AM: What are your earliest memories of music? TL: I was born in Oakland, California and my family moved when I was two to Indiana. 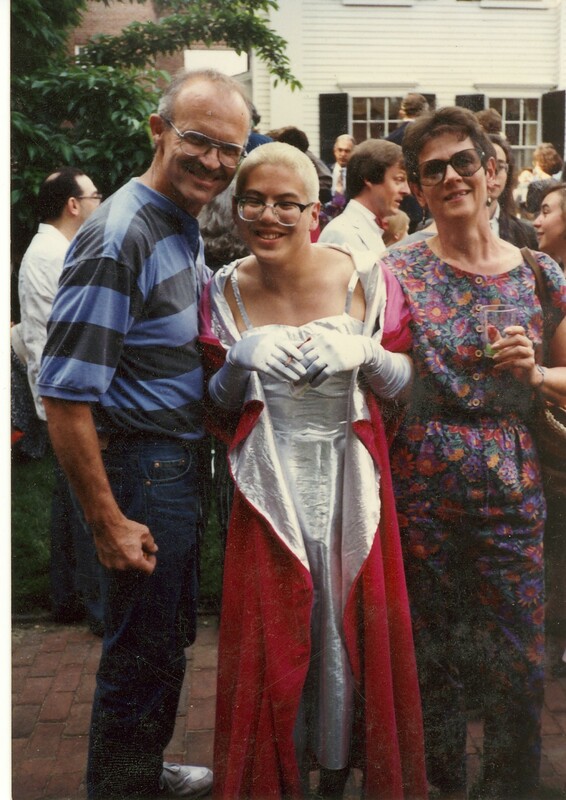 My parents were from the earnest side of the ‘60s. They had a reel-to-reel tape machine and there were six things that made up my childhood in terms of music. They were: Ray Conniff, Ray Charles, Roger Miller, the New Christy Minstrels, the Mormon Tabernacle Choir and the soundtrack to Jesus Christ Superstar. In addition, my father was a Church of the Brethren minister – one of the three peace denominations along with the Quakers and Mennonites. I was deeply affected by the hymns that were played during church – the bloody hymns of the 1880s, 1890s. So those were my biggest influences. What all of this had in common was beautiful melodies. I never paid attention to lyrics until we started writing songs for the band. It was always about melody for me. Because the lyrics are in 25 different languages, the common thing holding them all together are the melodies. So one doesn’t necessarily have to speak the language to understand or to appreciate the beauty of the melody. AM: When did you start playing music? TL: I started when I was six. I would go up to the piano after church and my parents thought I should start piano lessons, so I started when I was six. I’m still studying with my piano teacher – classical, mostly. I didn’t really play pop. I liked Hollywood musicals and things like that, but in terms of playing piano, it was mostly classical. 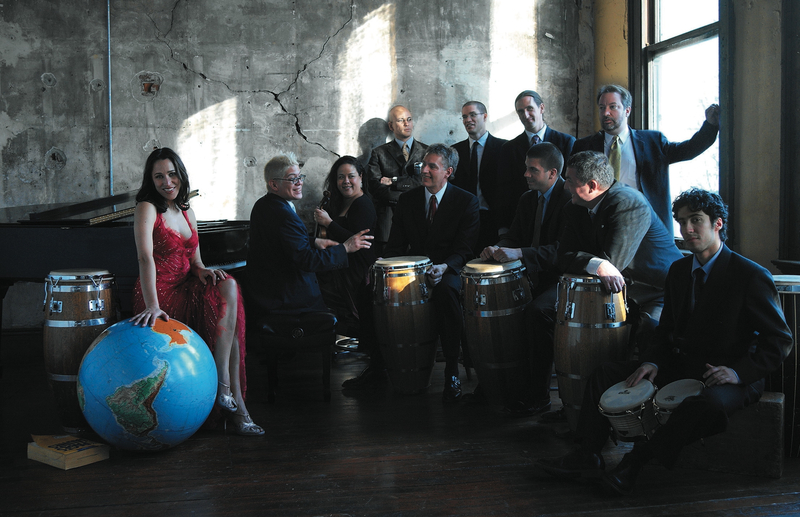 AM: How did Pink Martini get started? So I decided that I should bring them to town to do a series of mini-concerts in retirement homes and nursing homes and hospitals and rotary meetings. And then at the end of the set they would say, “Vote No on Measure 13.” At the end of the week we had a big community concert at a local theatre and I needed an opening act. I was trying to get a hold of a surf band called Satan’s Pilgrims, but they weren’t answering, so I threw on a cocktail dress and started Pink Martini. 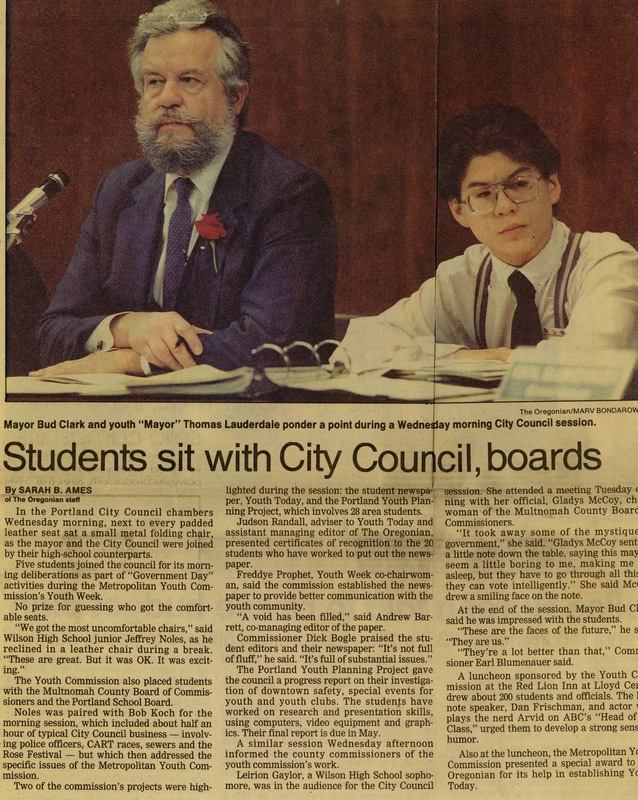 It was just going to be a one-time thing, but pretty soon thereafter we became kind of like a house band for parties for progressive causes – affordable housing, public broadcasting, libraries, music education, civil rights, the environment. And if there was a benefit for you-name-it, we probably played it. The first four or five years we never travelled beyond the Portland city limits. And then we made our first record, Sympathique, with the song “Je ne veux pas travailler,” which crazily and much to our surprise caught on in France and became a big hit. So we developed a career in Europe before we ever had one in the U.S.
AM: What were some of your musical activities before you founded Pink Martini? TL: I did a lot of playing with orchestras – concerti. 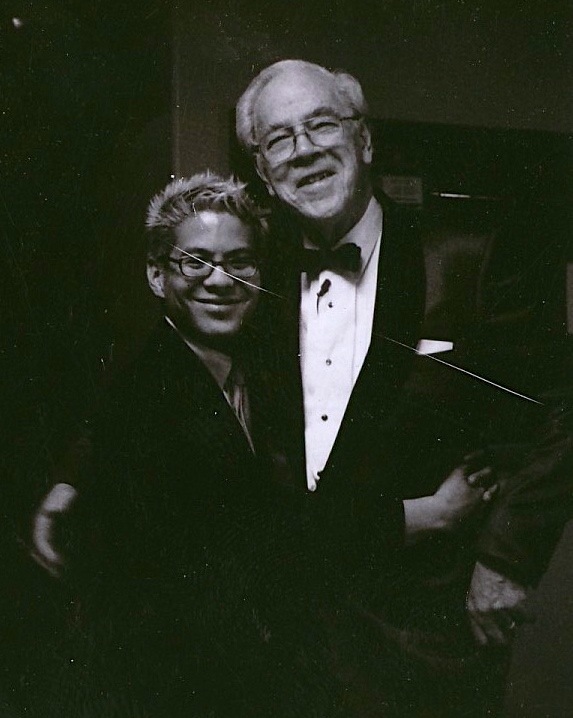 When I was 13 I won a piano competition that gave me the opportunity to play with the Oregon Symphony. And then did a lot of concertos throughout high school and beyond. In fact, the reason why I came back to Portland after graduating from Harvard was I got a contract to play Gershwin’s Rhapsody in Blue and Gershwin’s Concerto in F with the Oregon Symphony in 1992. The man who gave me the opportunity to play with the orchestra was Norman Leyden, who was Glenn Miller’s last arranger, and associate conductor of the Oregon Symphony. Eventually, when the band started, he gave us the first opportunity to play with orchestra, and that launched our career. Between the orchestras and National Public Radio – NPR – we were able to actually develop a career in the U.S. There wasn’t a big label behind us – we created our own label – and it’s not like radio stations in North America play Pink Martini except for NPR. So I think those elements made it possible for us to make appearances for the first time in different parts of the country and not go entirely broke. AM: You mentioned your background in politics. Has that influenced the direction of the band? TL: I think there’s a diplomatic, ambassadorial element to the band. We’re an American band who’s singing songs in 25 different languages. For example, when George W. Bush was in office, we were kind of a counter to that, especially abroad. I felt like we were sort of ambassadors for a larger, more inclusive, more accurate America. And we anticipated the message of Obama before Obama gave the message. I still think the band has this great impact of appealing to people who are very different from each other. We’ve got very conservative fans, very liberal fans, very young fans and older fans. And because there are so few places where people cross-pollinate, at least in this country, our music brings together people who normally wouldn’t stand next to each other. And that’s one of the very best elements of the band. I think the music’s really beautiful, but actually what’s more beautiful to me is just looking at the insane cross-section of people that are in the audience. AM: Tell me about your collaboration with China Forbes. TL: China I met in college in 1988. She was queen of the dining hall. We lived in the same college dormitory and she would entertain all of us with her accents and her voices and stories, and she and I would break into one of those practice rooms late at night and she would sing opera arias and I would be her accompanist at three a.m.
AM: What kinds of activities did you do in your university days that would have prepared you for having a band? 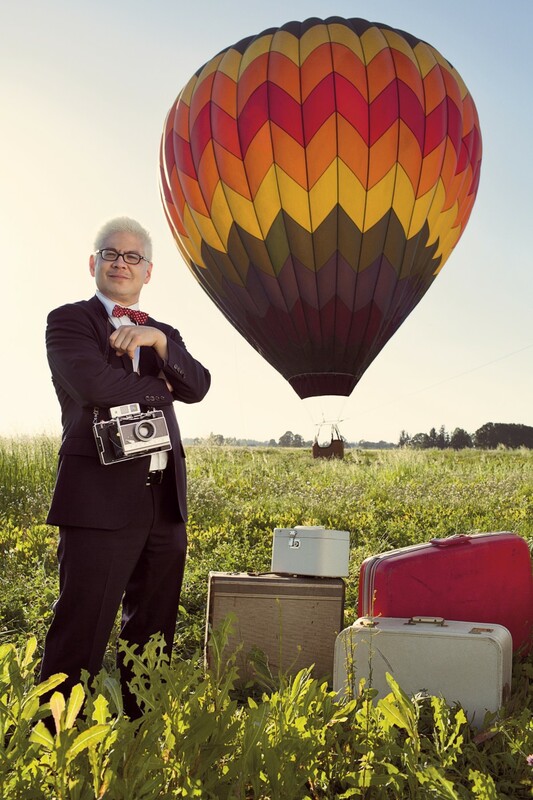 AM: How much touring does Pink Martini do, and what have some of the highlights been? TL: We play maybe 150 days out of the year and we’ve travelled to almost every continent. But highlights – I think that we loved playing at the Hollywood Bowl because it’s at once huge, with 18,000 people, but also feels intimate. I think that the band really enjoys its time in Turkey because we have a great promoter there. And of course, France. Our time in Canada has actually always been great because the audiences are totally boisterous and on fire. It’s like America but more earnest and less self-conscious. AM: Tell me about the material will you be performing at the Ottawa Jazz Festival. TL: There will be something from every album, except probably the holiday album. It’s too early for Christmas, I think, or Hanukkah, or even Chinese New Year. AM: What are your future plans? TL: We’re working on the soundtrack for a Belgian-produced film which will be in the French language called Souvenir with a filmmaker named Bavo Defurne, who made a film called North Sea Texas. What else? Probably trying to write a few more songs. 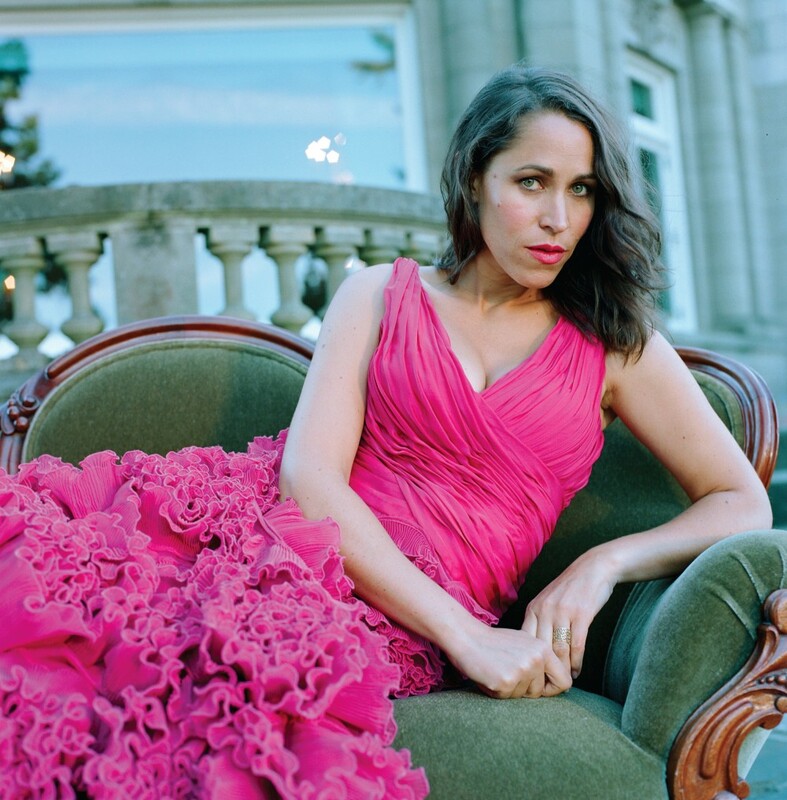 Pink Martini performs at the Ottawa Jazz Festival on Monday, June 29, 2015. 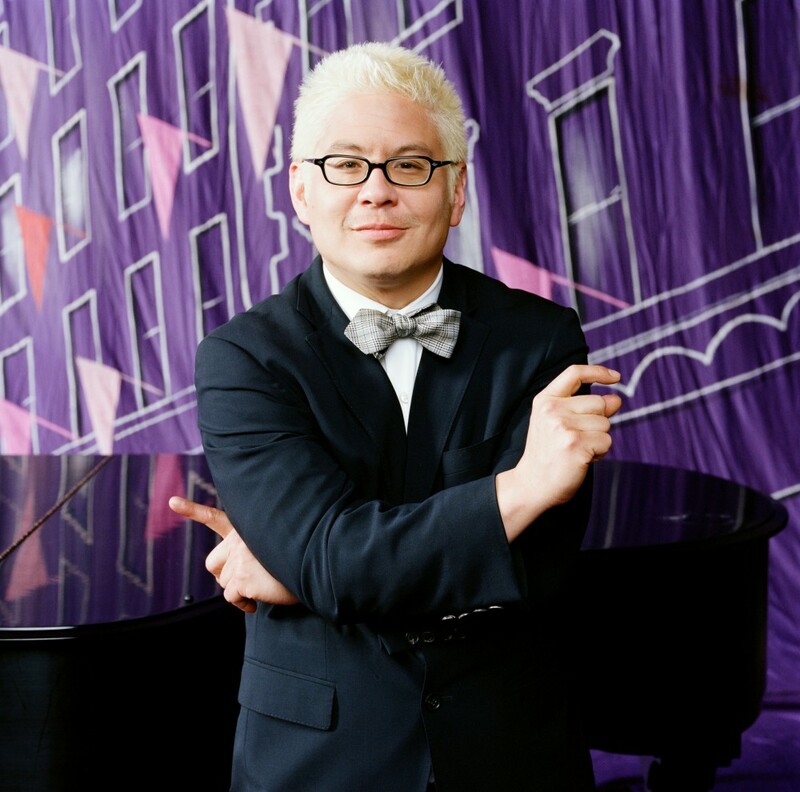 For more information about Thomas Lauderdale or Pink Martini, please visit pinkmartini.com. This entry was posted in MUSIC and tagged Autumn de Wilde, Bavo Defurne, Bud Clark, China Forbes, Dream a little dream, entrevista, in depth interview, Interview with Pink Martini, Interview with Thomas Lauderdale, Je ne veux pas travailler, little orchestra, Music, Norman Leyden, Ottawa Jazz Festival, Pee Wee Herman, Pink Martini, Portland band, Portland music, Sympathique, Thomas Lauderdale, Tom Lauderdale, Von trapp family, Von Trapps. Bookmark the permalink. Loved this one. Very interesting guy.